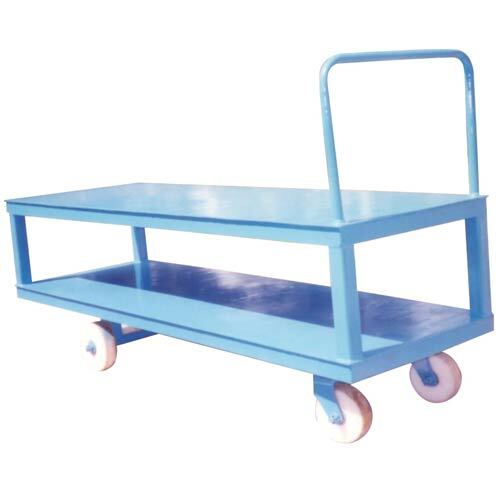 JET Platform Trolley is fabricated while giving priority to client’s requirements and hence is used in various industries for performing loading jobs. Four wheels are engrossed in this trolley having two ball bearings on each one. 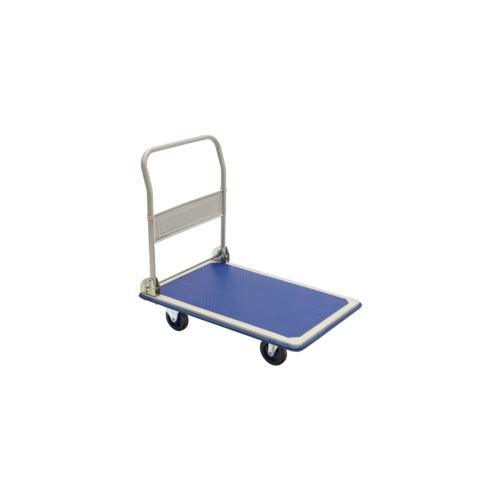 Especial design of JET Double Decker Trolley is intended for loading maximum amount of materials from one place to another in industry only. It is engrossed with two platforms that are enough to put low to heavy weight materials. 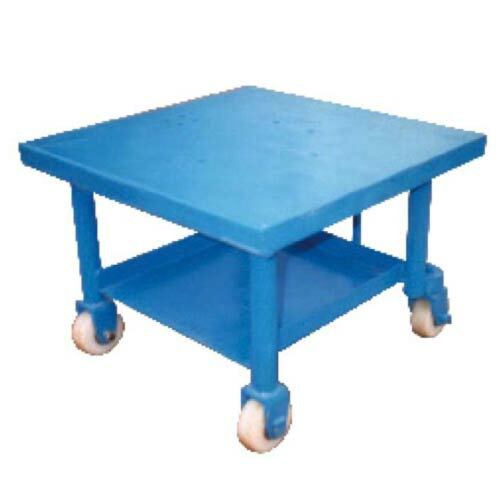 The mobile version among innovative loading machines, this JET Mobile Work Table Trolley is used for diverse applications in industries. Having two flat platforms, most of the materials can be carried on it and can be placed as such at the same place. 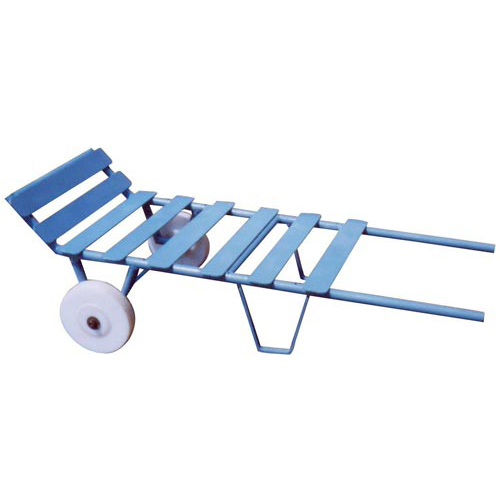 JET Reel Trolley is used in various industries for loading and unloading of reel from one site to another. 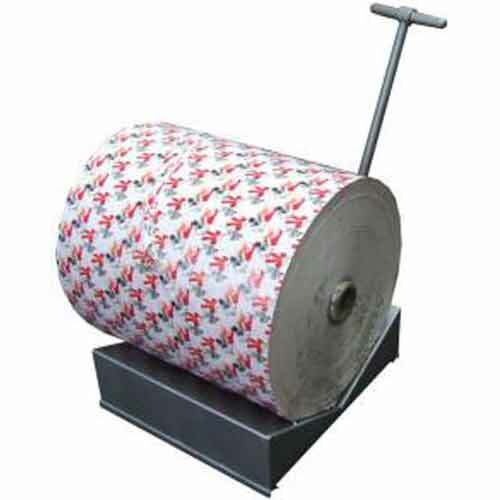 It easily moves the reel without putting any efforts and helps the operator to have a fatigue free operation. In addition, this trolley also protects the handlers from any kind of accidents. The new invention in trolley range that is offered by us, JET Box Type Trolley is the ideal one. It is designed for simple industrial movement of low to heavy weight materials. 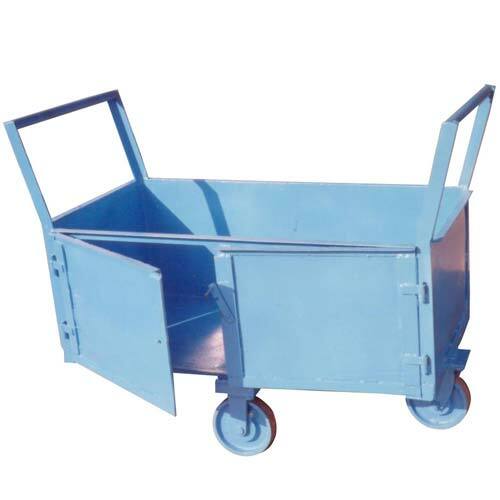 The trolley is available with flaps covering it whole, keeping one side open for loading and unloading the materials. 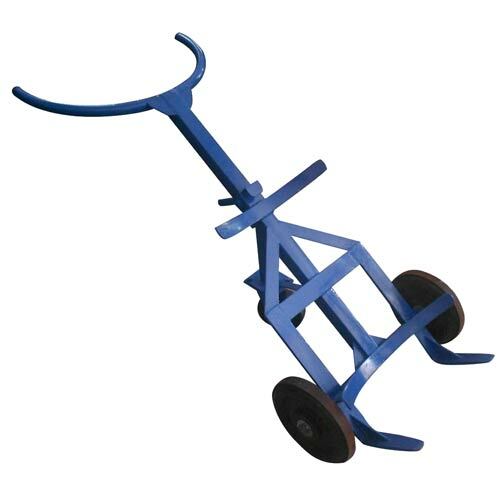 For effective transport of cylinders in various industries and hospitals where it has to be carried safely, this JET Cylinder Trolley is an ultimate solution. Our JET Sack Trolley is designed ideally for performing both domestic and commercial loading or unloading process. Having high loading capacity, ergonomic design, tough body, rugged wheels and easy movement, make this trolley favorite among users. 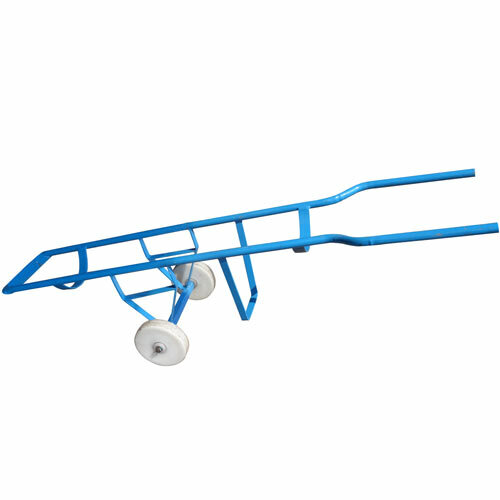 Our offered JET Drum Trolley is newest among the drum handling equipments due to its unrivaled qualities. A single person can handle this ergonomically designed trolley with firm gripped handle.